Authorities say screening for Ebola has been intensified at Entebbe International Airport. The World Health Organization (WHO) in Uganda has stepped up surveillance in districts bordering DRC following the newly reported cases of Ebola in North Kivu province of the Democratic Republic of Congo (DRC). On August 1, an official statement of the Ebola Virus Disease (EVD) epidemic in North Kivu Province was released by the DRC Minister of Health. Initial laboratory investigations at Institute National de Recherche Biomédicale (INRB) in Kinshasa indicated that four of six samples were positive for Ebola virus. The province of North Kivu is among the most populated provinces of DR Congo with over 8 million inhabitants and it is located at the border with Uganda and Rwanda. 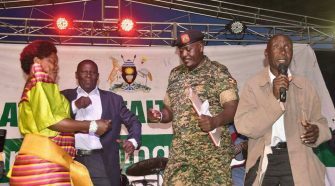 Now, WHO in Uganda, working with the Ministry of Health have confirmed that there is no reported case of Ebola on the Ugandan side but added that “given the closeness of the current outbreak to the border and the dynamic population movement, the country is on high alert”. Several preparatory interventions have already been made especially in high risk areas in Uganda including Entebbe International Airport, in order to ensure that suspected cases from DRC are contained. “Ebola Virus Disease (EVD) screening has been intensified at Entebbe Airport for passengers arriving from DRC. 46 health workers at the National isolation facility in Entebbe have been refreshed on EVD case management,” a statement from the WHO office in Uganda read in part. In the statement, WHO said that it has already deployed one of its 2 Viral Hemorrhagic Fever Personal Protective Equipment kits to Kasese district while an additional 4 kits were expected in the country yesterday. WHO also dispatched 19 infra-red thermometers for temperature screening, to the high risk districts along with 2 WHO staff who will coordinate and carry out surveillance. “Five (5) international surveillance officers from the STOP are being deployed to 5 districts to support surveillance. Each of the nine regional hospitals – Masaka, Mubende, Kabale, Hoima, Fort Portal, Arua, Adjumani and Gulu has 1 VHF 500 module kit which were prepositioned earlier,” WHO in Uganda added. 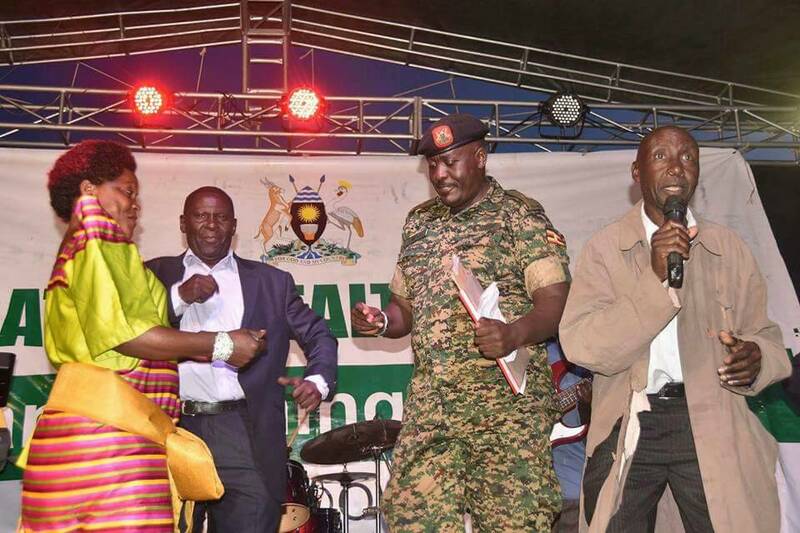 In a statement issued Friday, Minister for Health, Dr Ruth Aceng said that the focus will be put on the districts of Kasese, Ntoroko, Kanungu, Bundibugyo, Kisoro and Kabarole. 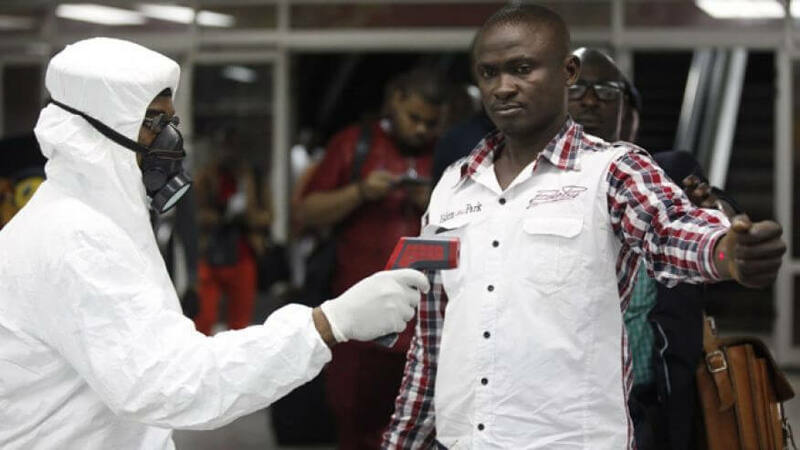 “Everybody coming through the border points at these districts and those living around the border will be subjected to screening,” Minister Aceng said. She said that those who present with signs similar to those of the Ebola virus will be monitored as well as have their blood samples taken for laboratory examination. Three (3) Rapid Response Teams were due for deployment as of yesterday. risk communication and community engagement. Similarly, the UN Refugee Agency (UNHCR) in Uganda has also since intensified screening for all refugees at the collection centers on the border with the DRC. The Ebola outbreak in neighboring DRC was confirmed in May this year and since then, 26 cases have been reported including 4 confirmed and 20 deaths.